Featuring Long Lasting High Quality Fine Leather For Elegant Appearance And Wearability. 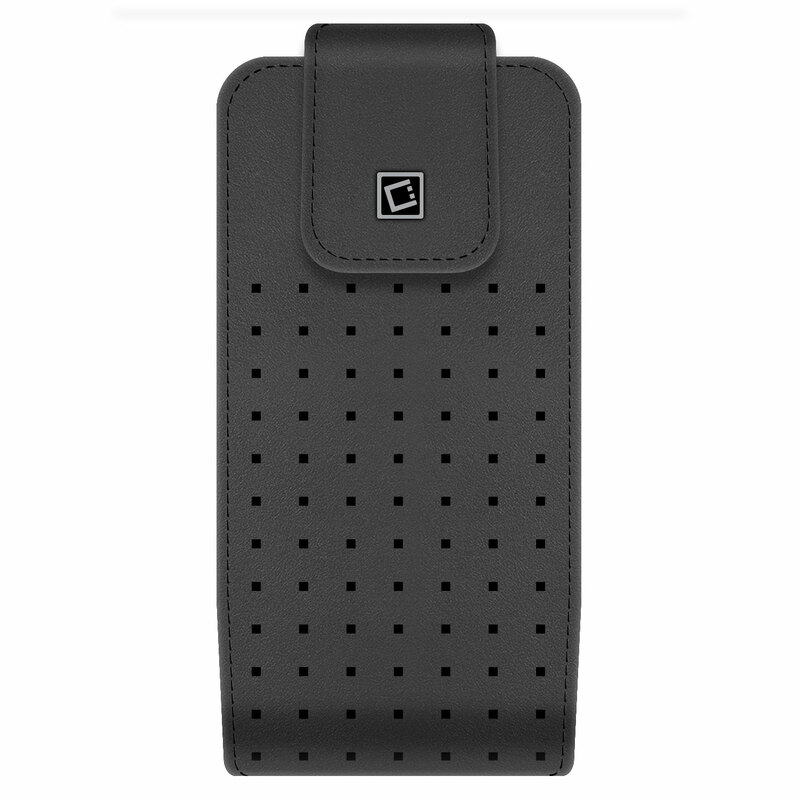 Beautifully Made White Stitches Surrounding The Entire Case For Great Visual Appearance And Durability. 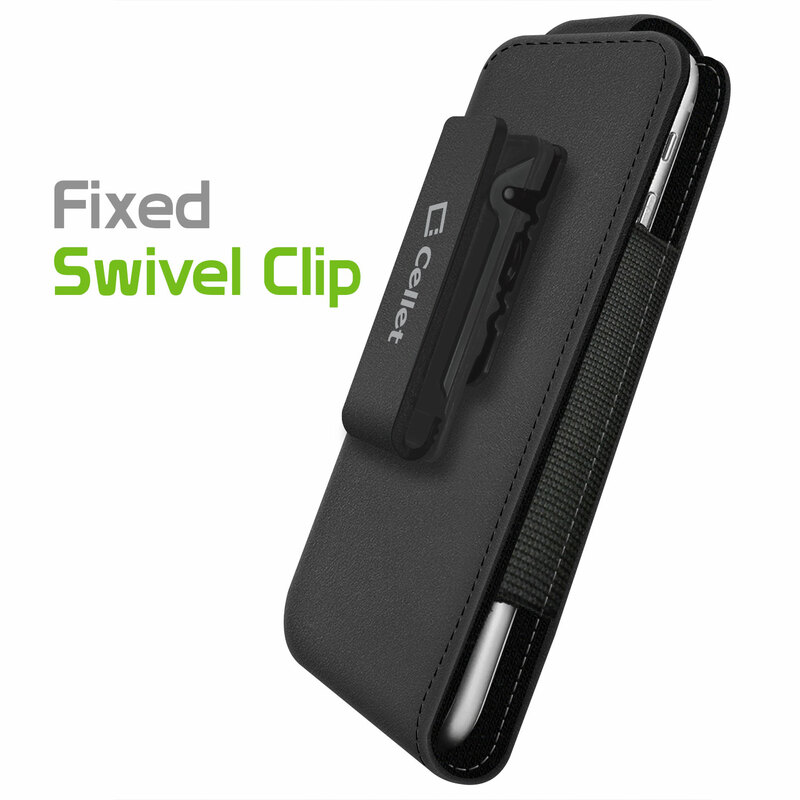 Built In Heavy Duty Swivel Clip For Mounting The Leather Case In Your Belt Or Purse Strap. 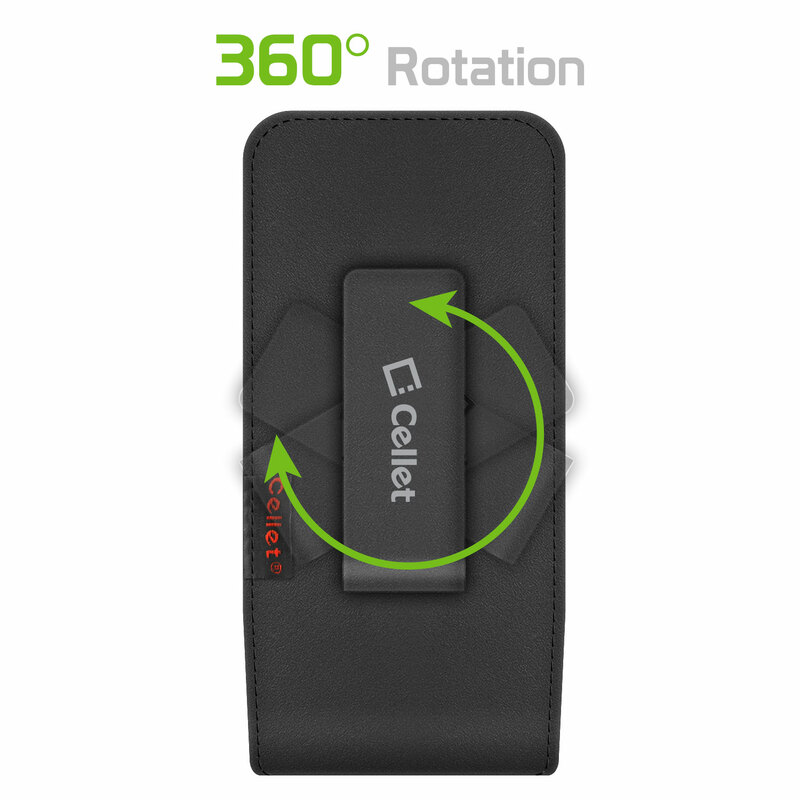 Manufactured With Soft Material Interior To Protect Your Coolpad Illumina From Scratches, Dirt And Shocks. 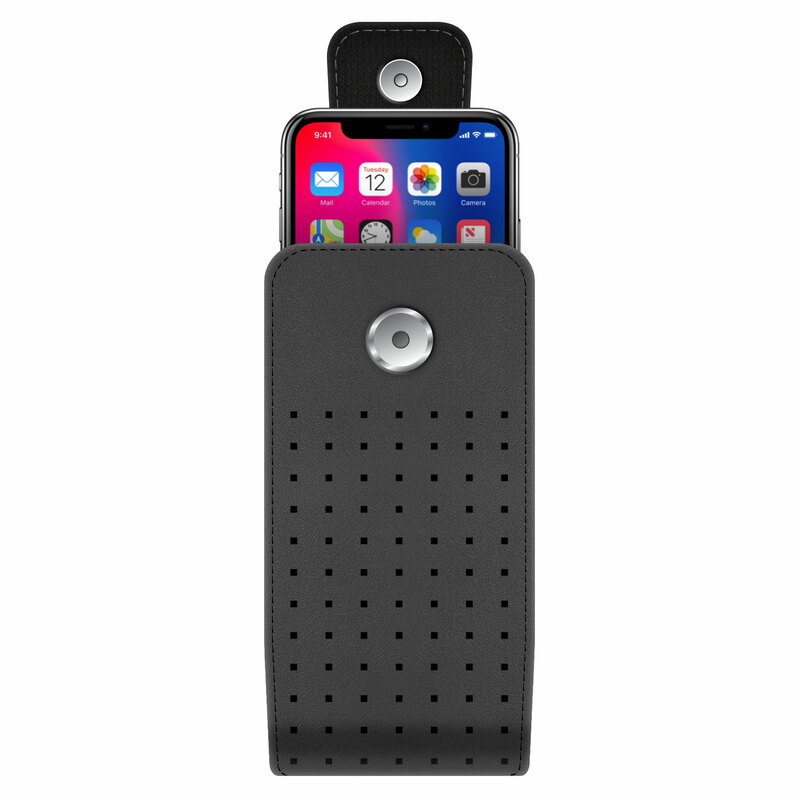 Our beautiful case pouch, features a unique patented Italian design that is distinguished by the perforated leather outside material, combined with a soft interior that protects your phone from scratches and shocks. The heavy duty swivel clip in the back, rotates 360 degrees for mounting and confortable positioning your case in your belt or your purse strap. 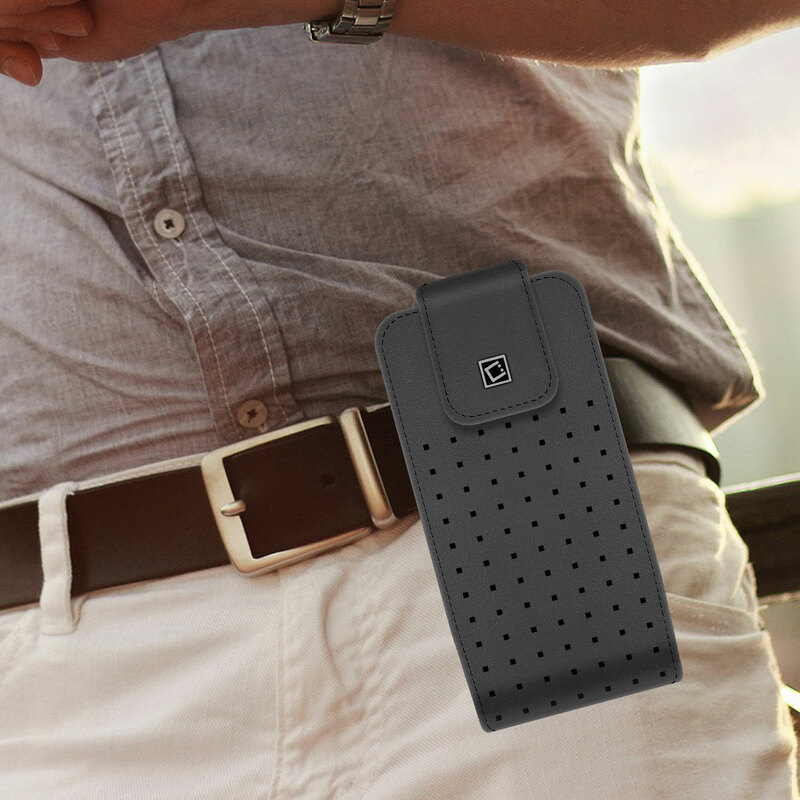 It is built in a small strap closure at the top that will keep your phone inside the case all the time.